Padded with thick Cotton Web layer. Perfect collar for daily use, made to last. 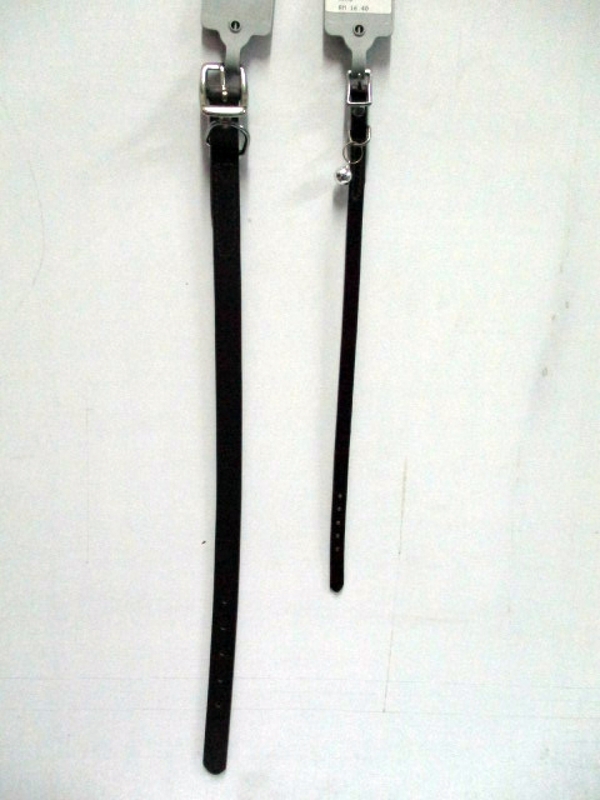 Strong and durable heavy duty dog collar.